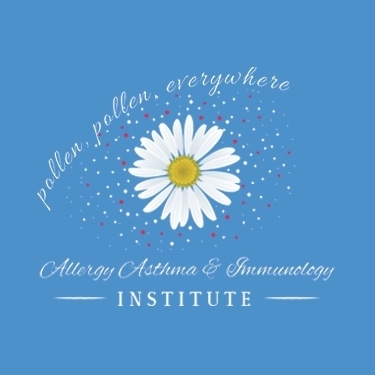 Allergy Asthma & Immunology Institute, PC If you or a loved one put up with allergies, asthma, or issues of immunity including hives, insect hypersensitivity, or hay fever, we’re here to help! At Allergy Asthma & Immunology Institute, PC we understand the complexities, pain, and worry that comes with these conditions. Our highly trained allergists, immunologists, and staff combine their knowledge and expertise to deliver safe, reliable allergy solutions in the Landsdowne area. Our team, led by Dr. Laura Ispas-Ponas, provides comprehensive assessment of your allergy symptoms and conditions, treatment plans designed for your unique needs, and ongoing care for a range of immunological and allergy conditions. Call Us Today At 571.399.5132 To Schedule Your Next Appointment! Allergy Asthma & Immunology Institute Offers Services For The Following Conditions Seasonal Allergies	Food Allergies	Food Intolerances Bee Sting Allergies	Animal Allergies	Asthma Drug Sensitivity	Eosinophilic Esophagitis	Hives Insect Allergies	Itching	Skin Rashes Sinus Infections	Latex Allergies	And More…..